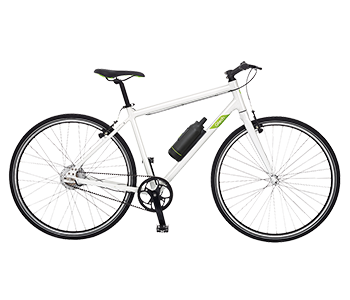 With pedal-assistance, Gtech eBikes take you further, faster, with more ease. Enjoy the ride and take control of your journey. Make your commute more enjoyable with a comfy seat, step-through frame and generous cycling range. Hit the road in style with a dynamic saddle and cross-bar frame on a bicycle that’s built to go the distance. Explore more of the world with Shimano gears, durable tyres and RockShox suspension. Just add adventure. From mudguards and helmets to safety lights and kickstands. Upgrade your ride and hit the road fully prepared and kitted out. 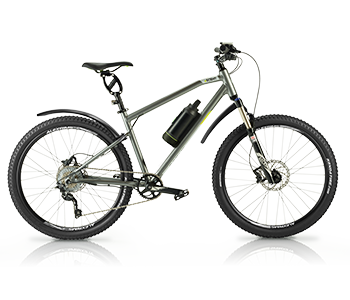 The Gtech eBike range is now exclusively available in Cycle Republic stores nationwide. Our HQ eBike test track will remain open 7 days a week, with staff on hand to offer advice. 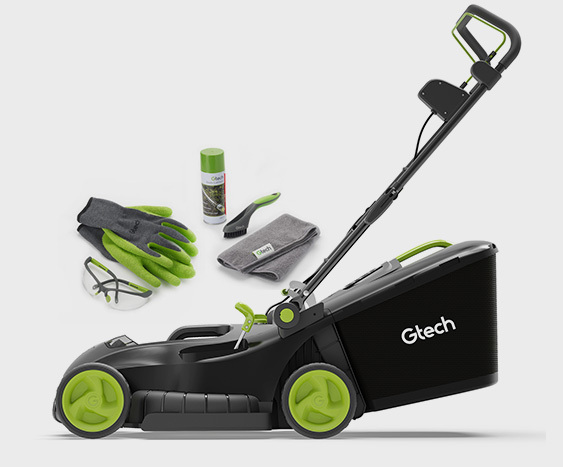 All Gtech eBike accessories are available through Cycle Republic, too. 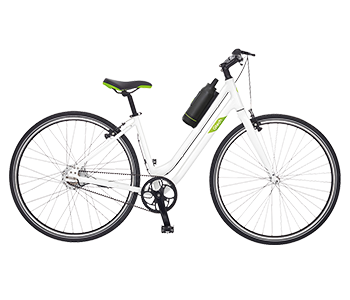 The Gtech eBike range is now exclusively available in Cycle Republic stores nationwide. Our HQ eBike test track will remain open 7 days a week, with staff on hand to offer advice. 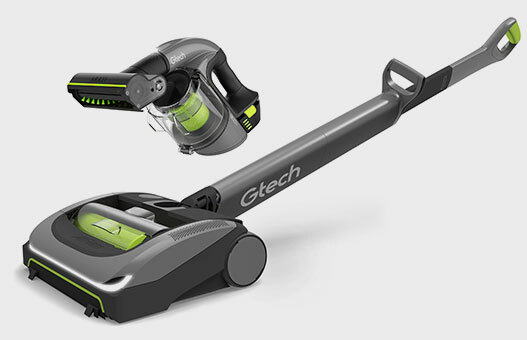 All of Gtech eBike accessories are available through Cycle Republic, too.